Participate is experimental, work-in-progress Crucible experiences. 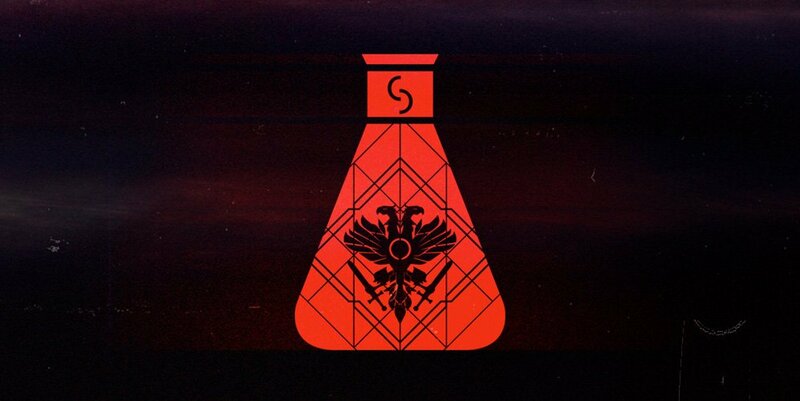 The next Crucible Labs will be the mode Scorched. Derek: The Crucible team has been working hard behind the scenes to improve Destiny 2’s PvP offering, and to get new content to players more quickly. With update 1.2.1, we shipped some bits that will let us turn on our experimental Crucible Labs playlist. To set your expectations somewhat, Crucible Labs isn’t a totally different game. It’s not a different version of Destiny 2 hiding out on the Crucible page of the Director. It is a playlist that will feature new game modes (soon) and some different tweaks to the modes you already enjoy (starting tomorrow!). Crucible Labs is a way for our team to try stuff out in the wild, before it’s “done”, and solicit feedback from the community. We’ve never done this before, and there will be bumps in the road, but I hope you’ll come along for the ride and help us make Destiny 2’s Crucible even better for all Guardians. Stay tuned to @Bungie for announcements of availability.